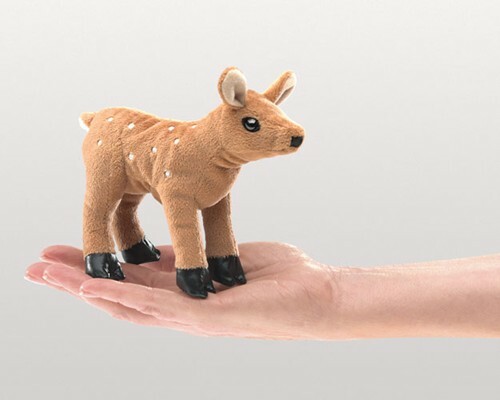 Folkmanis 2760 - Cradle new wildlife in your hands with the Folkmanis® MINI FAWN finger puppet. Measures 6” long, 3” wide, 5” tall. Finger puppet.